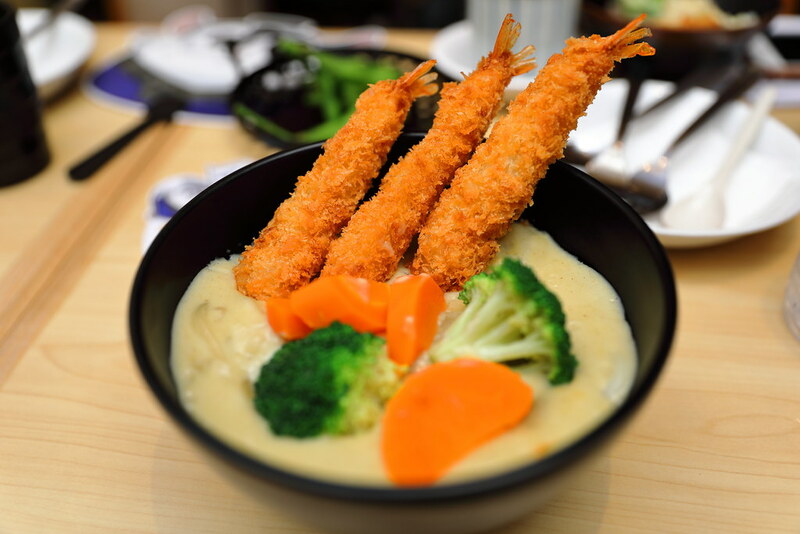 A brand new fast casual, self-service restaurant concept - Hokkaido-Ya has opened at Vivocity on 14 June 2018, offering Hokkaido-inspired dishes using premium ingredients at wallet friendly prices. The new restaurant is the brand child of the Sushi Tei. For the sides, dines can start with the Edamame ($3.50), Chawanmushi ($3) and Ebi Cream Croquette ($3.50). 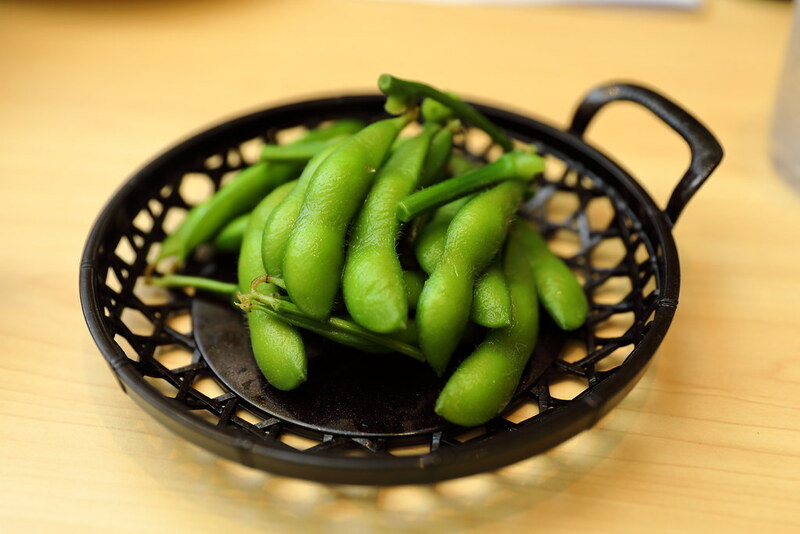 The Edamame is a delightful snack to much on before starting on the mains. The Chawanmushi was flavourful and smooth. 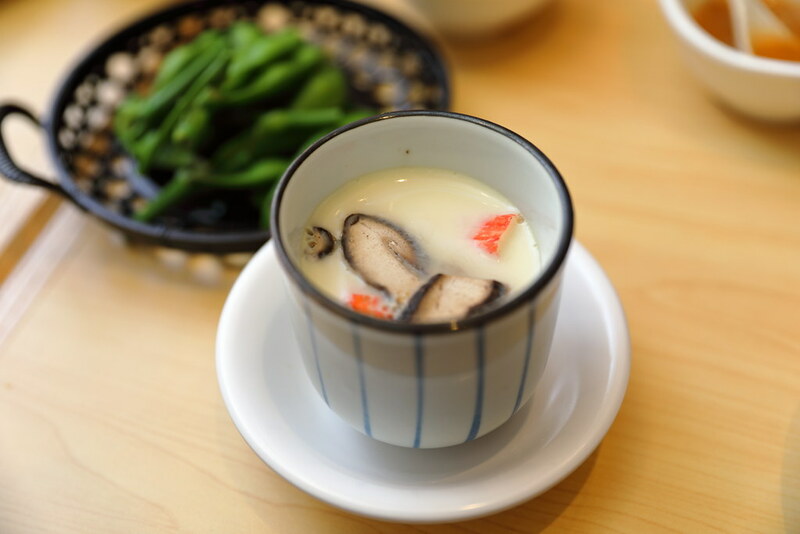 In the steamed egg custard, one can find crab stick, mushroom and chicken. 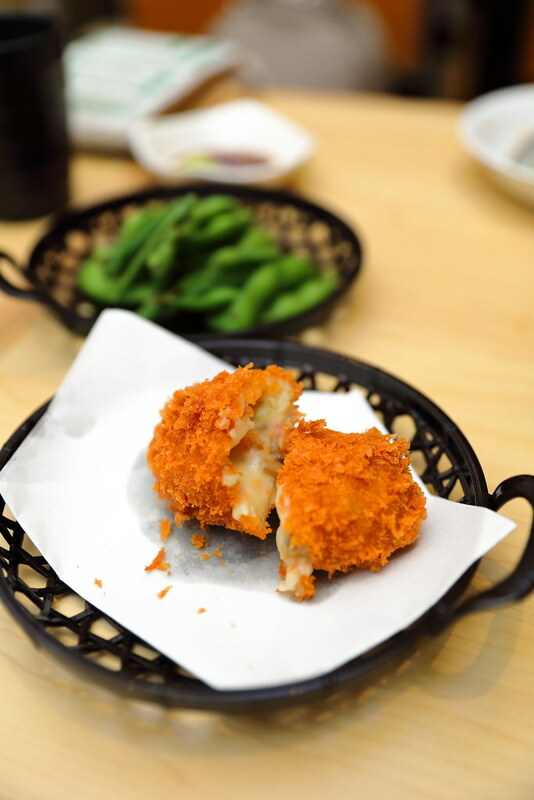 Creamy in the inside and crispy on the exterior is the Ebi Cream Croquette ($3.50). This is pretty addictive, it may be hard to just stop at one. Diners are getting more health conscious nowadays and many have cut down on the consumption of carbo. 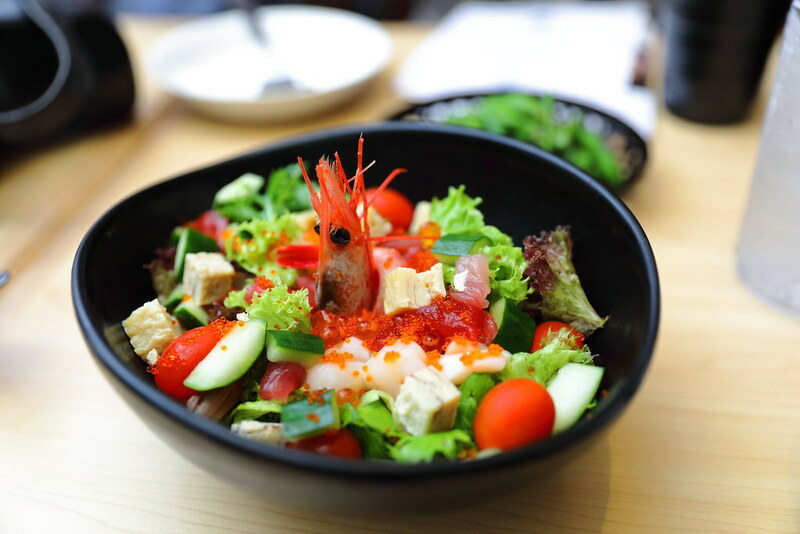 At Hokkaido-Ya, you can go for the Bara Chirashi Salad ($14.90) replacing the rice with salad. It can still be a delicious and filling meal. Hokkaido-Ya prides itself for using best catch air-flown salmon from Norway that is chilled, not frozen for freshness. I tried the Truffle Salmon Don ($10.90) that come with a cubed salmon, tobiko, refreshing cucumber atop a bed of Japanese rice, drizzled with fragrant truffle oil. 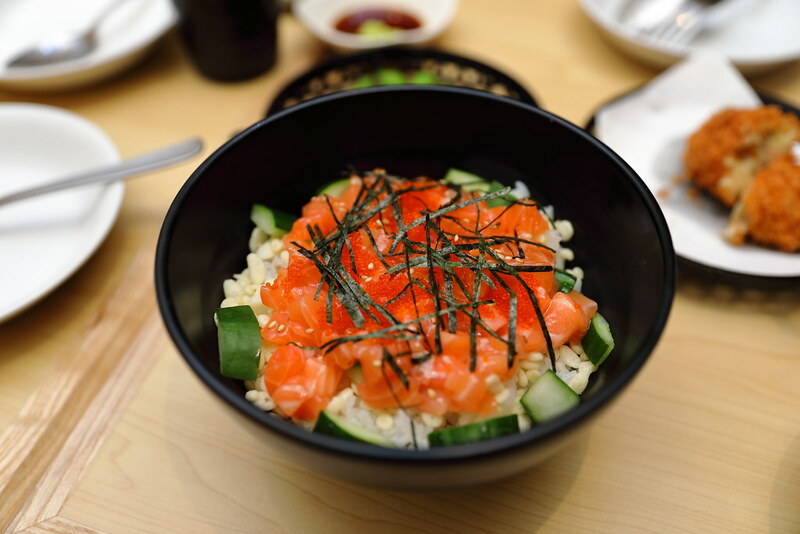 Other variations such as normal salmon don, aburi salmon don and aburi salmon mentai don are also available on the menu. 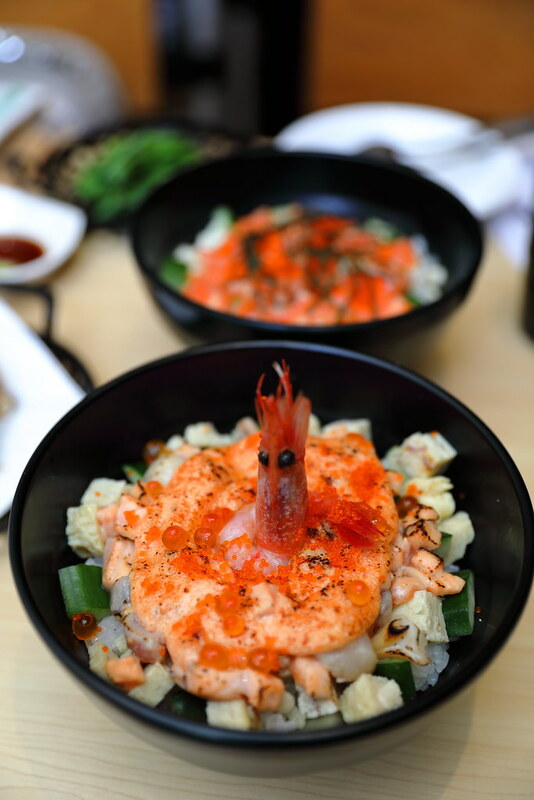 One of the crowd favourite is the Aburi Mentai Bara Chirashi Don ($14.90). 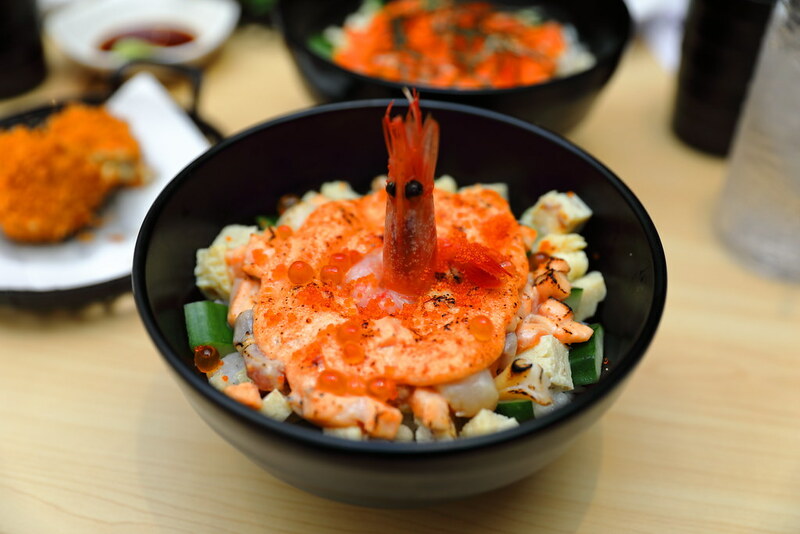 The housemade mentaiko simply elevated the whole dimension, complementing the various raw ingredients in the bowl. The refreshing and crunchy cucumbers also help to balance the richness of the mentaiko. A specialty in Hokkaido is the Hokkaido White Curry, which is a variation of the ubiquitous Japanese curry in white. The mild curry consists of a mix of cumin cinnamon, cardamon, onion and garlic powder, cooked with milk. It is understand that the white curry is inspired from the snow-covered landscape of Hokkaido in the winter. 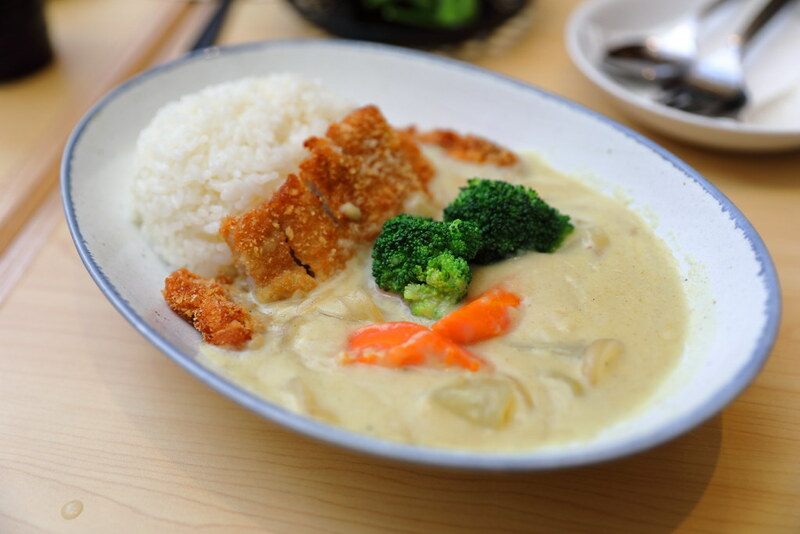 For the white curry dishes, diners can opt for rice or udon (additional $1) to go with the fried ingredients. I tried the Shirobuta Pork Katsu Hokkaido White Curry Rice ($12.90) and Ebi Fried Hokkaido White Curry Udon ($12.90). What I missed out is the tori karaage chicken. I personally prefer the white curry with udon, it seems to go better with the thick noodles for a slurping good time. As for the Hokkaido Beef Ramen, we picked the miso broth. 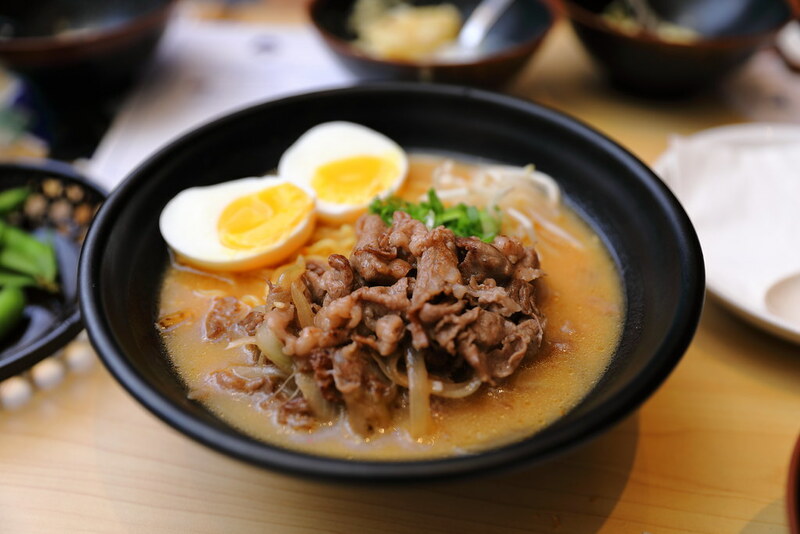 It comes with thinly sliced Hokkaido beef, pan fried to medium rare doneness to retain flavour and texture. 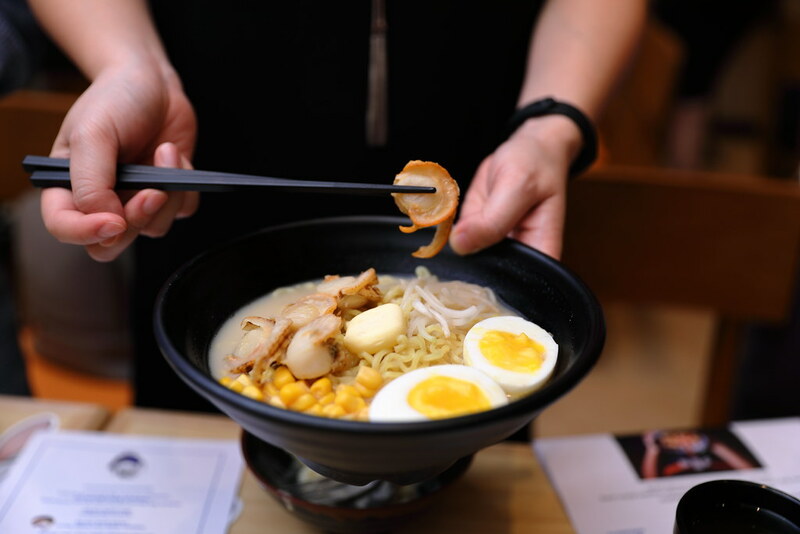 The flavour is more robust compare to the hokkaido butter corn hotate ramen. 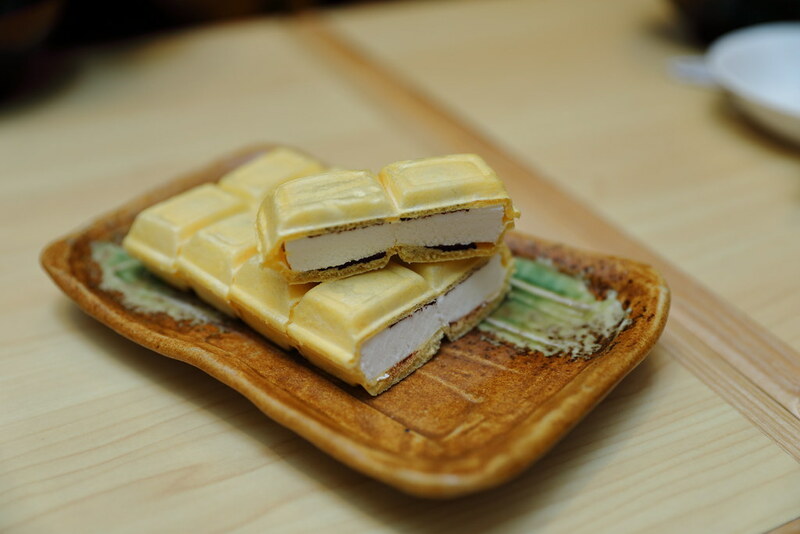 Ending the meal on a sweet note, I tried the Hokkaido Milk Monaka ($3.90) and Chocolate Monaka ($3.90) which is full cream Hokkaido milk ice cream sandwiched in biscuity wafer. If you like enjoy the Hokkaido milk monaka, then you will like the Yawamochi Matcha Monaka ($3.50). 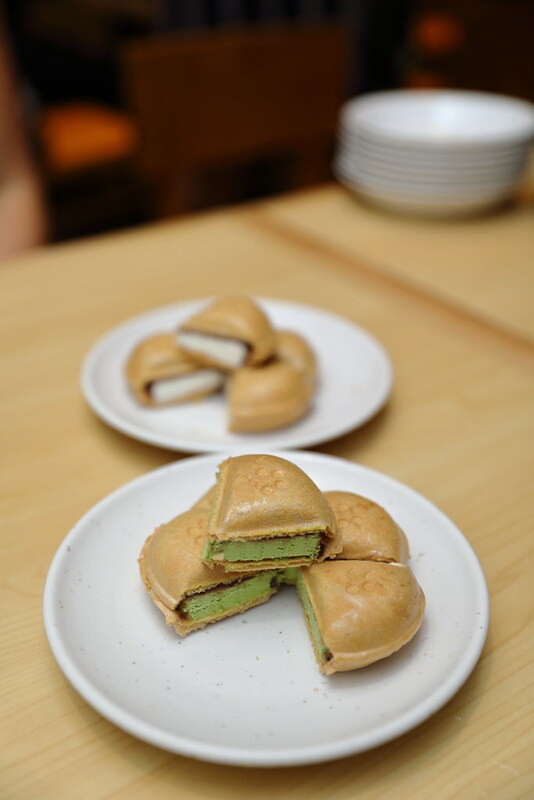 Besides the creamy green tea ice cream and sweet red bean encased in the wafer shells, you also get the delightful combination of chewy mochi. This is level up compare to the milk monaka.